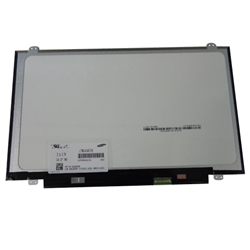 Description: New laptop replacement 14" WXGA HD (1366 x 768) lcd led screen. This may be the part you need to replace your broken or damaged screen. Compatible Part #s: XG69V, 17WNW, Y0G9F, 6761Y, DP36CLTN140AT29, LTN140AT29-301.